2018 was a great year for Giving Through Youth. 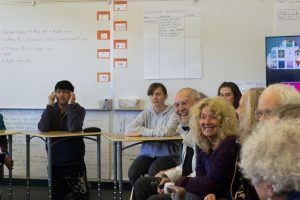 Thanks to the support of dedicated and generous West Marin Fund donors, the program expanded to include four West Marin classrooms with students ranging from 3rd to 8th grade. Each classroom received $2,500 from the West Marin Fund to re-grant to local nonprofits. 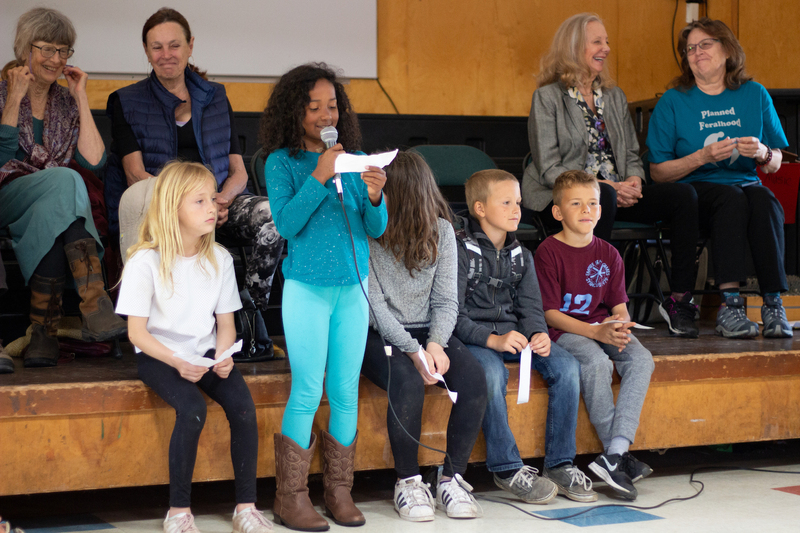 Students at Bolinas-Stinson School, Nicasio School, and West Marin School experienced the excitement and challenges of making persuasive pitches with real-world outcomes for their chosen nonprofits. 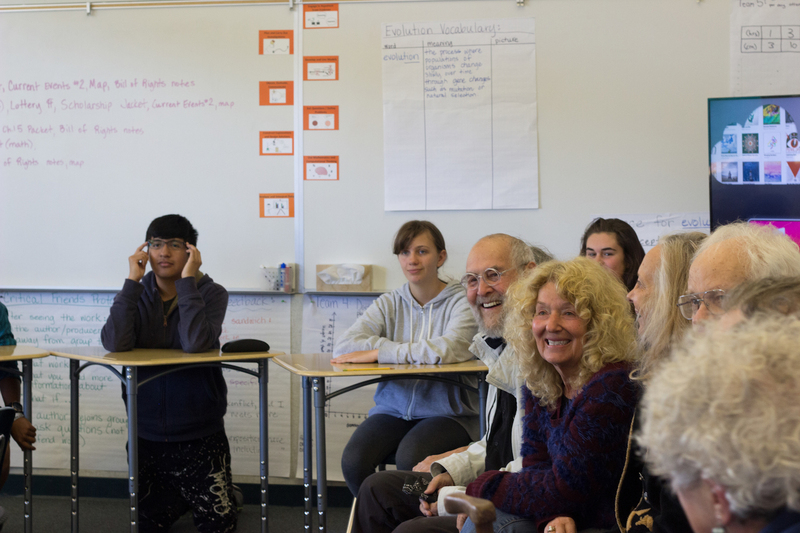 The students learned about key agencies in their communities and then had to determine together how to allocate the funds allotted to their classrooms. 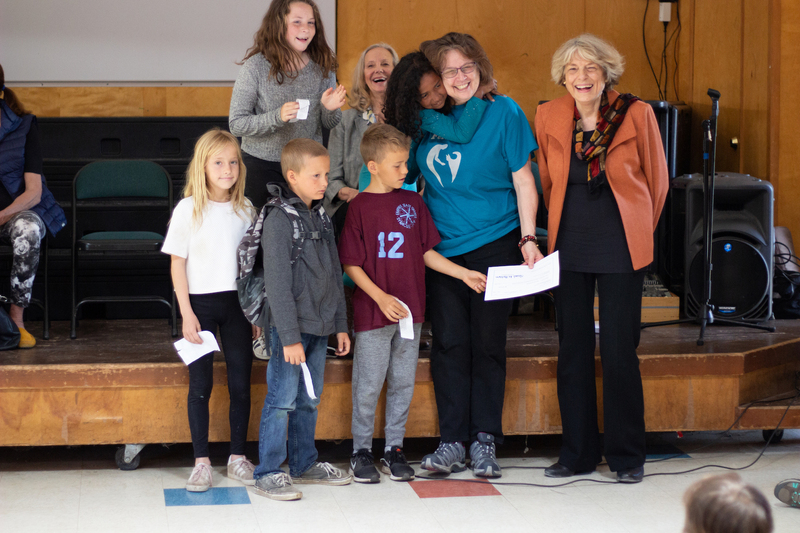 They also came together in their schools for presentations and discussions with their selected grant partners, West Marin Fund donors, staff, and Giving Through Youth Steering Committee members. Deep thanks to all of the students, teachers, administrators, and donors who made Giving Through Youth happen this year, and congratulations to all 2018 Giving Through Youth grant recipients! Click here for more information on Giving Through Youth.